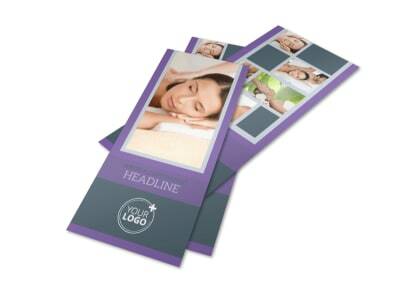 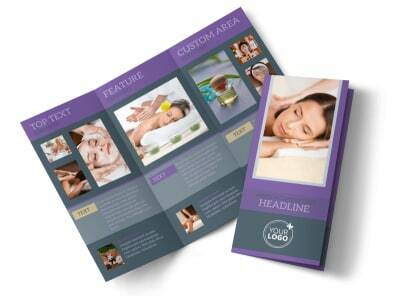 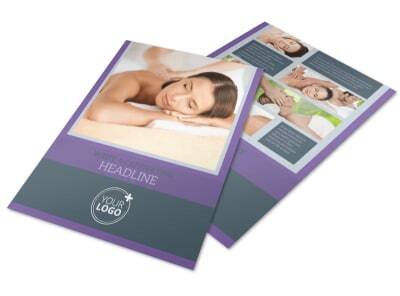 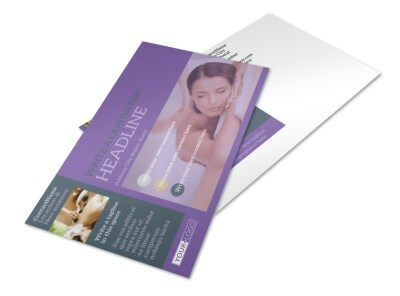 Customize our Relaxing Day Spa Business Card Template and more! 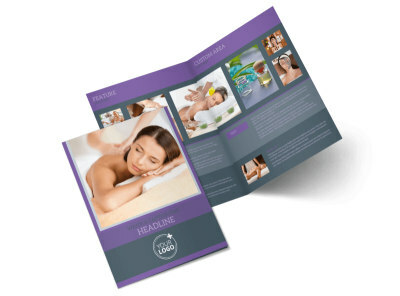 When customers are ready for their next hot stone massage or steam facial, keep your contact details at their fingertips with relaxing day spa business cards. 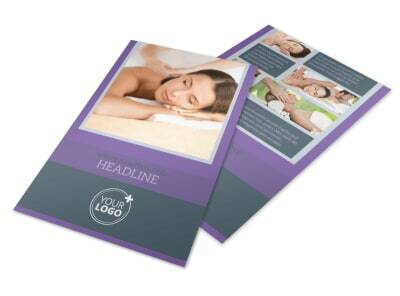 Add your logo, slogan, tagline, and more to your favorite template, then customize your design with a custom color scheme and other elements. 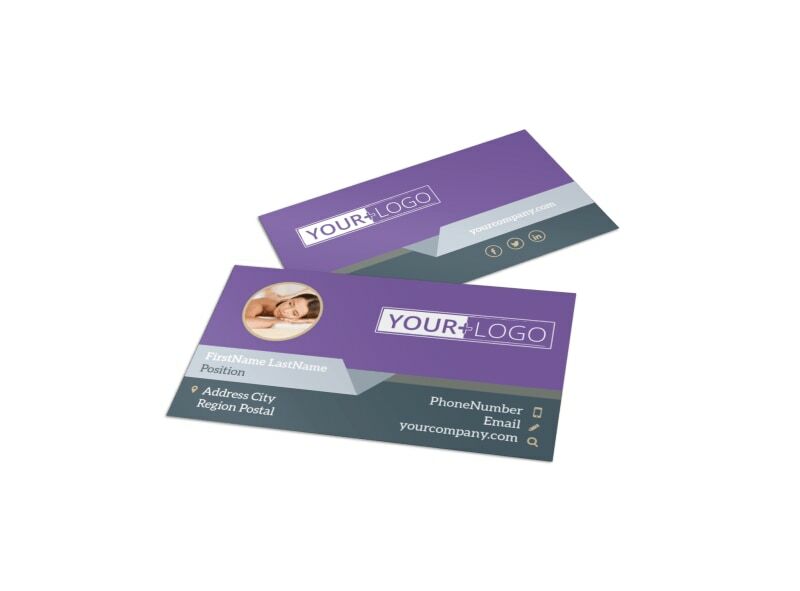 With a few mouse clicks, your business cards are ready for instant printing - get started today!